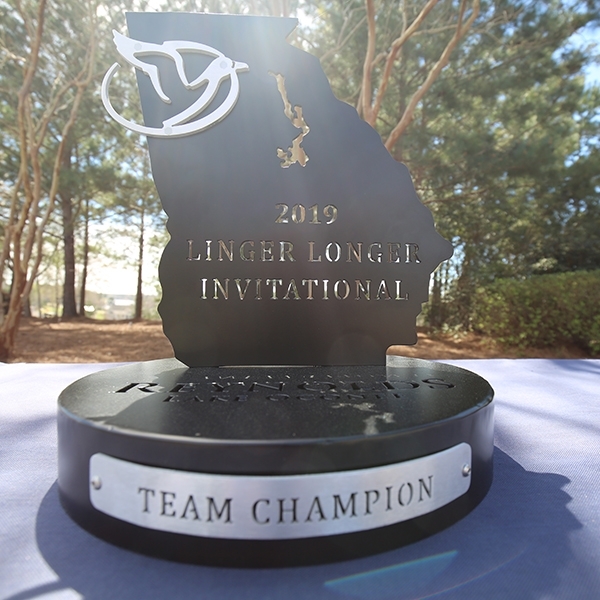 The Linger Longer Invitational (LLI) debuted at Reynolds Lake Oconee in 2006 and featured a three-way tie for tenth place in the individual category. 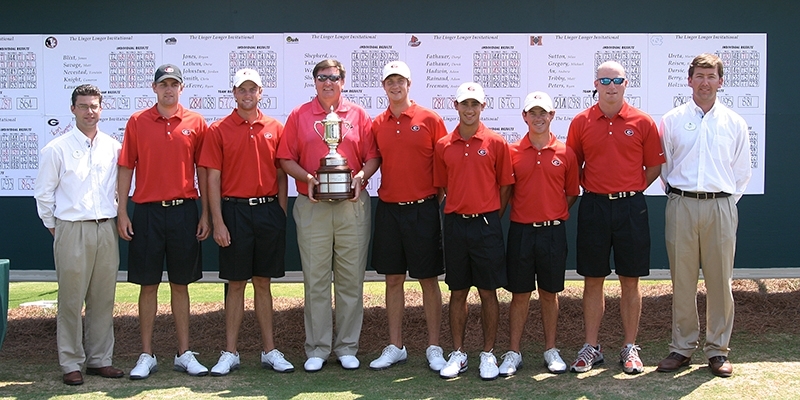 With total scores of 217, University of Georgia held two of those spots with golfers Chris Kirk and Brian Harman. 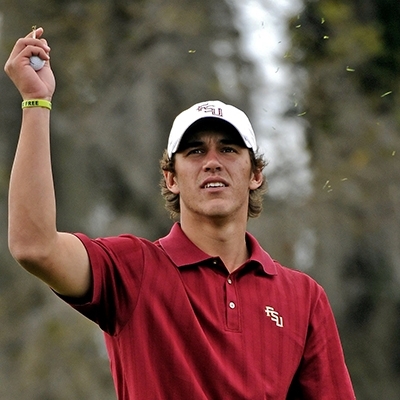 What was a struggle to make a top-10 finish then is now a combined earnings of $31.5 million on the PGA TOUR. 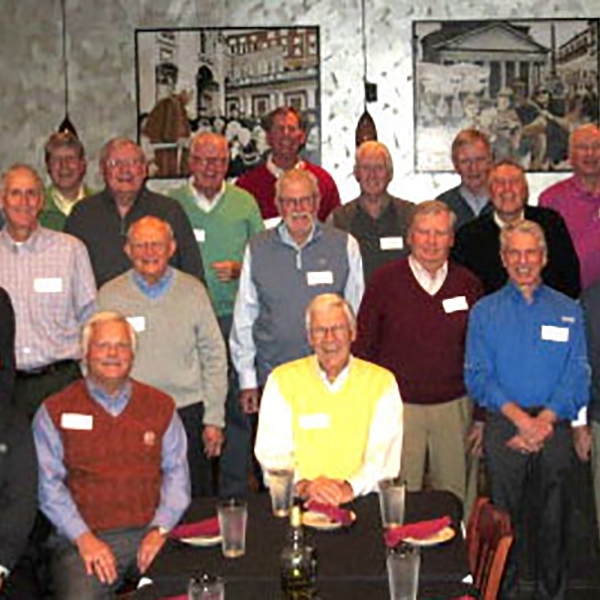 Entering its 14th year on March 14-17, 2019, the Linger Longer Invitational has seen some of the greatest and youngest golfers compete before they were household names. 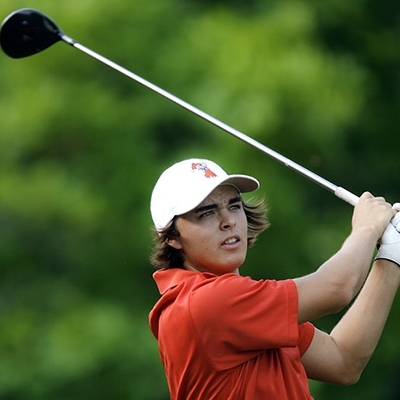 Current PGA Tour players like Rickie Fowler, Justin Thomas, and Jonas Blixt were just college kids hoping for their chance to claim an individual title at Reynolds Lake Oconee. They make up an elite group of Linger Longer Invitational alumni, which also includes Clemson’s Kyle Stanley, Georgia’s Harris English, and Florida State’s Brooks Kopeka. The legacy of that featured talent can be summed up with a combined 41 PGA Tour victories, 427 Top-10 finishes, and $223,490,105 in total money earned. This year proves to be no different with four of the attending players ranked in the Top-25. Georgia’s Trent Phillips, a freshman, is placed in 6th; Alabama senior, Davis Riley is ranked 9th; Ohio State’s Will Grimmer, a senior, is in 11th; and Louisville sophomore, Matthias Schmid is ranked 18th. Teams like four-time champion, No.15 University of Georgia and last year’s champion, No. 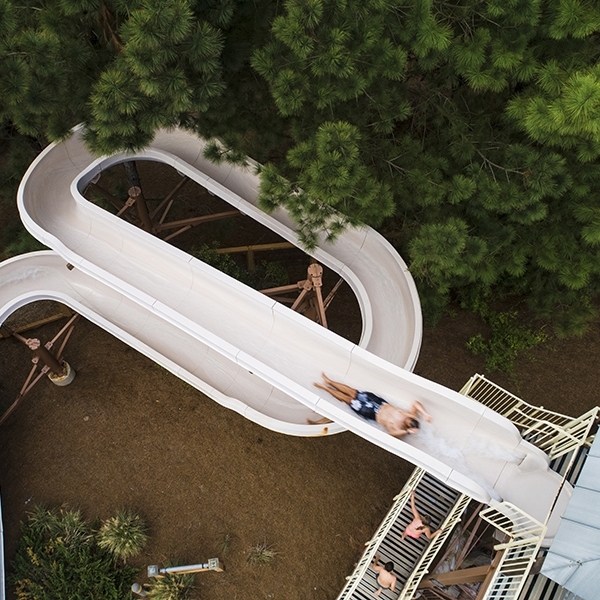 13 University of Alabama, along with hosts Mercer University and Kennesaw State University, return each year to face off against a talented field of teams. And fans look forward to seeing the next golf sensation in action. 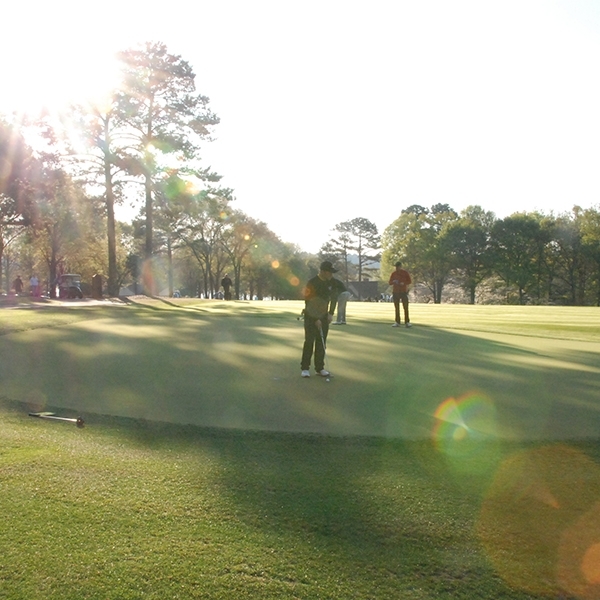 For more information on this year's Linger Longer Invitational, please visit here.